In these times of cold days…what a better thing to experience than the warming, nourishing experience of moxa! 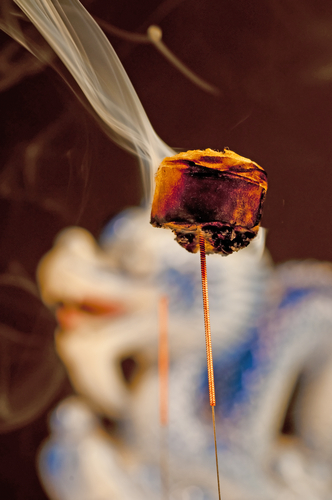 Moxibustion involves burning the Artemisia vulgaris plant, also known fondly as “moxa.” This herb is either burned as tiny “rice” cones directly on the skin, on top of an acupuncture needle, or indirectly above the skin in cigar format. The smell alone is relaxing, and the warmth feels like a hot stone massage or a min-heat lamp. Medicinally, moxa promotes circulation and warms the area, stimulates the adrenal glands, and is analgesic- demonstrating the ability to activate anti-inflammatory hormones like cortisone. Other research has shown moxa can increase T-cells and white blood cells, making it a good option for boosting the immune system (flu season!). Moxa is soft, light and fluffy. * Random fact- it can be used on the little toe to turn a breech baby! So where does one sign up for something like this? 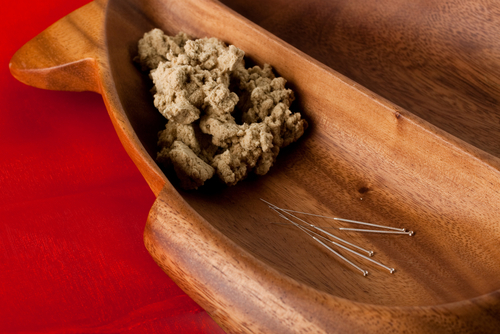 Nearly all acupuncturists are skilled and can incorporate this during therapy. The Integrative Clinic at Good Samaritan offers moxa for their treatments! ← ‘Tis the season to be a nutmeg!